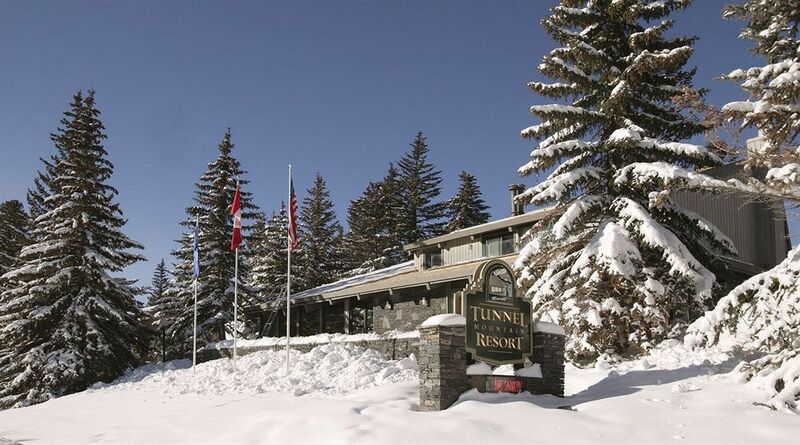 Tunnel Mountain Resort has everything you need for a perfect Banff vacation. 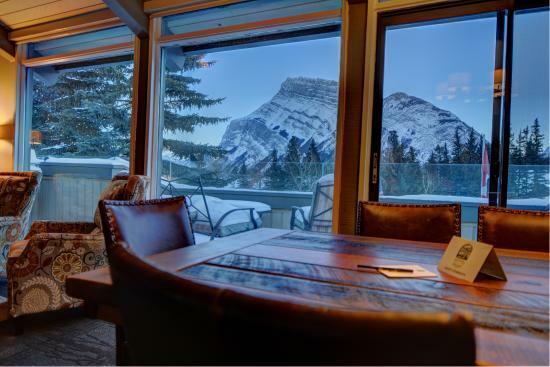 Come get swept away in the majestic beauty of the Canadian Rockies. 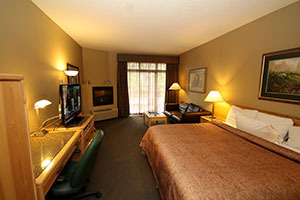 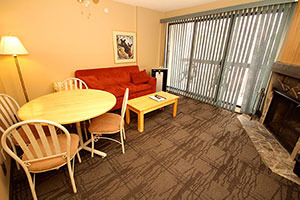 This 96 unit resort in Banff National park has a wide variety of accommodations to suit every taste. 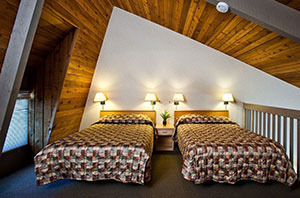 The Tunnel Mountain condos, chalets, cabins and suites are perfect for the family or a getaway with friends or co-workers. 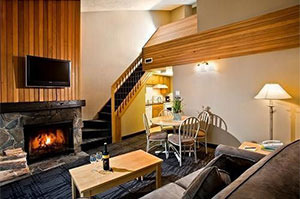 The executive suites are perfect for couples looking for a luxurious, romantic Canadian Rockies getaway. 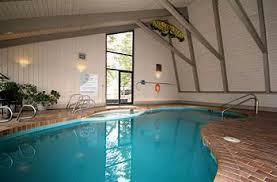 On-site you will find an indoor heated pool, steam room and sauna. 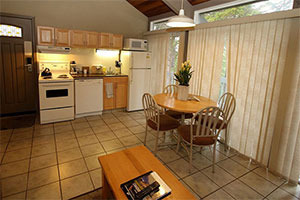 Several restaurants are within a short walk, or get other in-town dining recommendations from the concierge.